Calling all communities in North Lincolnshire – get involved in the biggest ever litter campaign, Great British Spring Clean (3 to 5 March 2017) and help clean up your community and country. North Lincolnshire Council is backing this campaign to get half a million people out and about cleaning up their local communities in March 2017. Local people, community groups, charities, sports clubs, businesses and town and parish councils in North Lincolnshire are being asked to rally together and join in the big clean up weekend. This follows the success of last years ‘Clean for the Queen’ campaign that saw 250,000 people get involved nationally in local clean ups throughout March 2016. Over 200 people were in North Lincolnshire. Let’s see if we can double that this year! TV wildlife presenter and children’s favourite Steve Backshall is lending his support to the Great British Spring Clean campaign, which is backed by anti-litter charities including Keep Britain Tidy, Keep Wales Tidy, Keep Scotland Beautiful, Marine Conservation Society and Surfers Against Sewage. Many other organisations will also be supporting the clean-up including the Women’s Institute, the National Trust and the RSPCA, as well as a range of businesses. The Great British Spring Clean is led by Keep Britain Tidy and they are looking for half a million litter heroes to get outdoors, get active and help clear up rubbish that lies around us. Join the ever growing band of people who have had enough of other people’s litter, are willing to donate their time to help clear it up and want to see an end to littering. If you would like to get involved in the big clean up, get in touch with the council on 01724 297775 or email neighbourhoodservices@northlincs.gov.uk. The council can offer support including providing litter picking equipment and removing the rubbish you collect. To take part in the Great British Spring Clean, you can register online at www.greatbritishspringclean.org.uk where you can download the guide, get advice and tips. If every adult picked up just one piece of litter and put it in a bin, that would be more than 50 million pieces of rubbish disposed of. 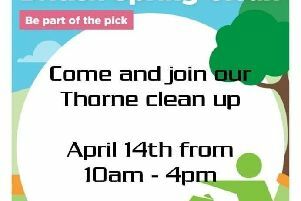 Councillor Neil Poole, cabinet member for environment, said: “We are delighted to be supporting the Great British Spring Clean and we are encouraging as many groups, individuals and organisations as possible to take part in the clean-up weekend. “Our officers do a great job of litter picking in North Lincolnshire, however it is a constant battle with people dropping litter on a daily basis. Part of this campaign is also about getting people to dispose of their litter properly. 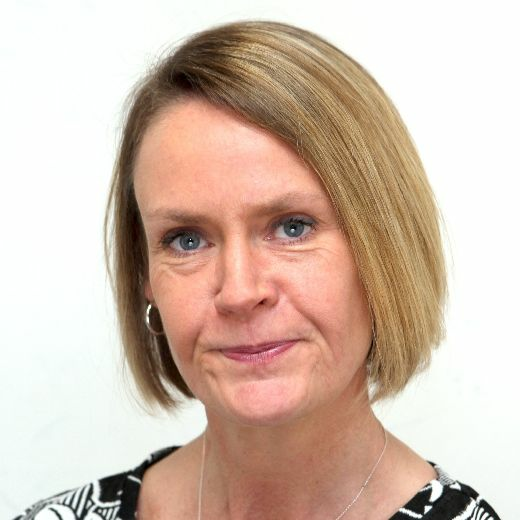 “If you would like to get involved and do your bit for your community, get in touch with us. Why not set up a group to carry out the big clean up with? Litter remains a huge problem across the country, causing harm to the environment and wildlife, with councils in England having to spend over £700m on street cleaning services every year.